Predictive text is a common feature in most mobile keyboards these days. However, many times, its guesses are way off, sometimes hilariously so. As absurd as it can be, predictive text can also continuously suggest the same wrong word over and over. Thankfully, Gboard offers users a way to quickly remove these suggestions for good on both iOS and Android. Google doesn't give much away when it comes to how to remove suggested words. You won't find this option in the settings, and it won't be explained to you when initially setting up the keyboard. While the company might not make it easy for users to discover how to use this feature, at least it's very simple when you know what to do. When you encounter an incorrect suggested word that pops up frequently or one that appears out of the blue, long-press it. On iOS, you will be presented with a large blue window asking if you'd like Gboard to stop suggesting the word in question. If you tap "OK," Gboard will never suggest that word again, so make sure you really want it gone for good. Things are a little different on Android. After a long-press, the word detaches from the suggestion strip. 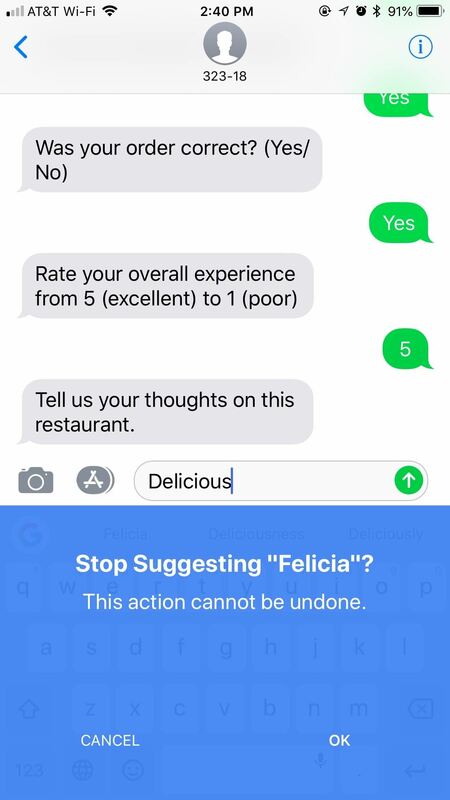 A trash can appears in the window, underneath the words "Remove suggestion." Drag and drop the word to this trash can to tell Gboard to stop suggesting it. Interestingly, on Android, Gboard does not warn you this action is irreversible, perhaps implying this action isn't permanent. 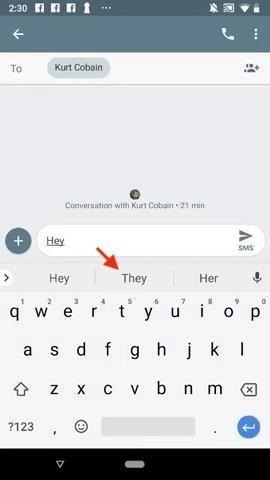 There are additional Gboard settings for Android that help keep you suggested words accurate and relevant to you. These should be enabled by default, but check in Gboard's settings. There's also one available on iOS, but that's it. On stock Android, you can go to Settings –> Languages & input –> Virtual keyboard –> Gboard –> Text correction. On a Samsung device, you'd go to Settings –> General management –> Language and input –> On-screen keyboard –> Gboard –> Text correction. The settings on other phones will be in a similar location. For an iOS device, open up the Gboard app, then select "Keyboard settings." If you're using the Gboard keyboard found in the Google app instead, then open up the Google app, tap the cog in the top left, then "Gboard," followed by "Keyboard settings." Show suggestion strip: If this setting is disabled, you probably already know. Android only. Next-word suggestions: This setting uses the previous word you typed as a basis for your predictive text. 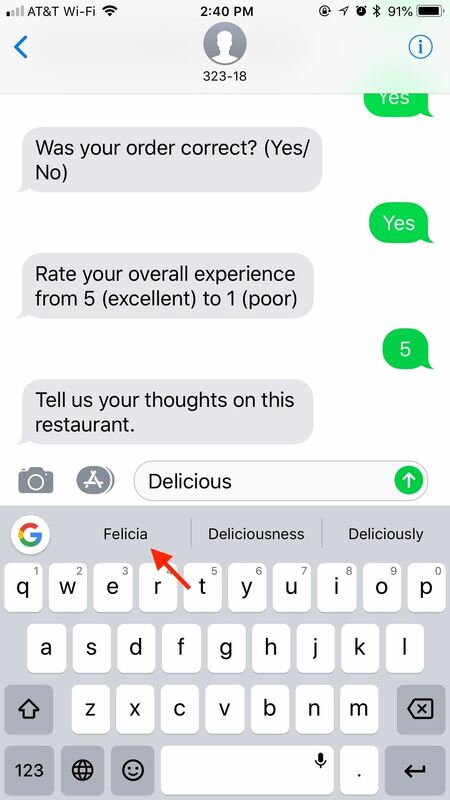 Disable this to only receive suggestions on words as you type them. Android only. Show emoji suggestions: Because we can all use a little fun in our texts. Android and iOS. Personalized suggestions: Let Gboard make more accurate predictions for you based on your activity in other apps. Android only.